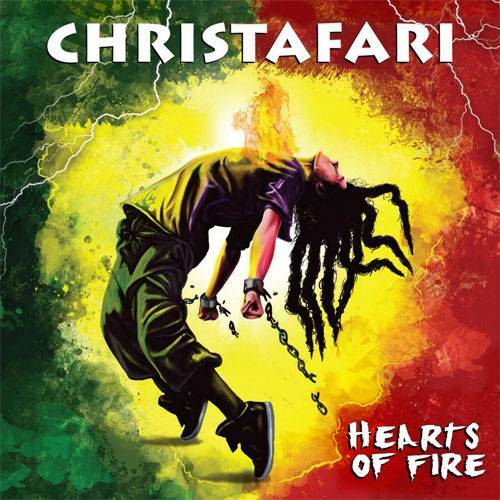 Hearts Of Fire is the 2017 album by Christian reggae band Christafari. It means while they support the power of Rastas, they are devoted to the alleged teachings of Jesus Christ. This was released by Lion Of Zion Entertainment, irie.